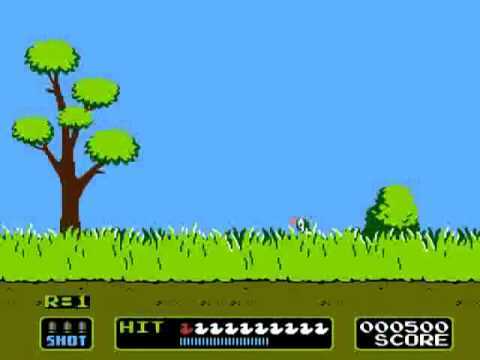 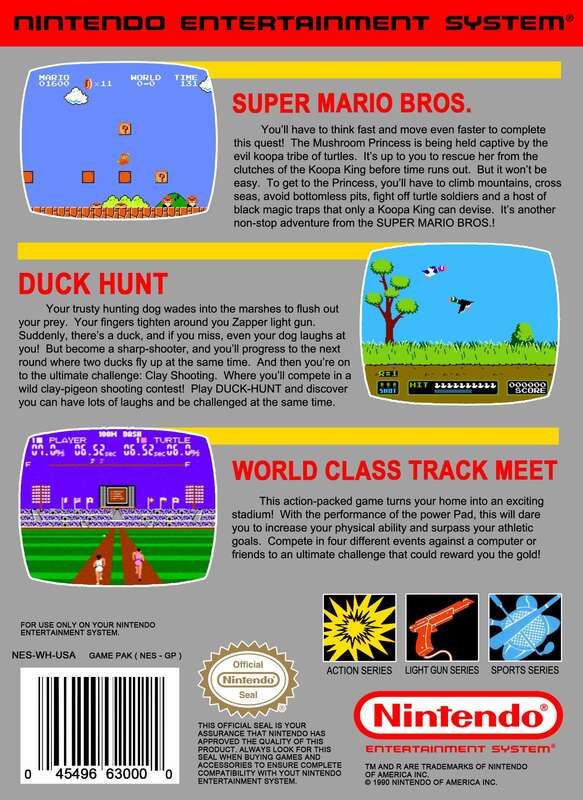 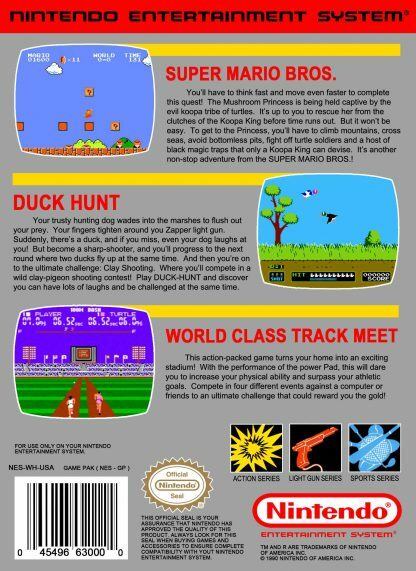 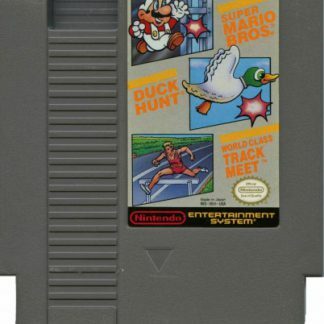 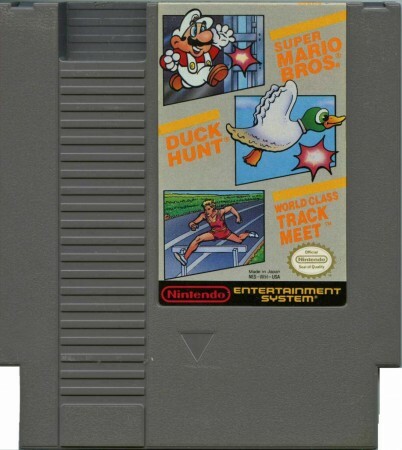 3-in-1 Super Mario Bros/Duck Hunt/World Class Track Meet was released for the NES in 1990 inside the NES Power Set, which also included two NES controllers, the NES Light Gun, and an NES Power Pad. 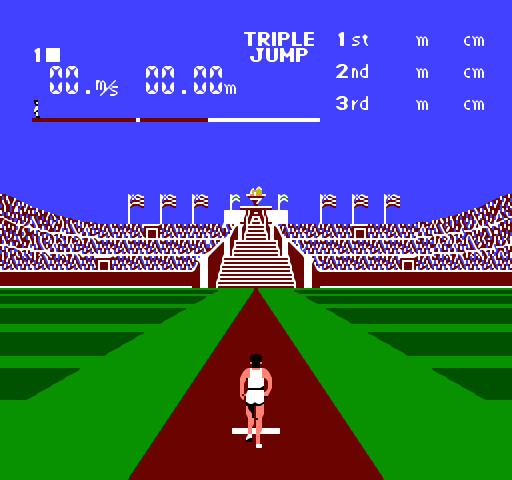 Similar to the two games in one that didn’t have Track Meet, the game will boot up with a select screen for the player to choose a game. 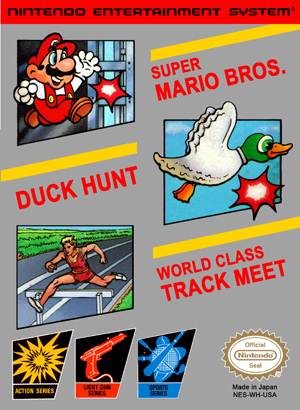 Each of the game’s logos will appear on screen. 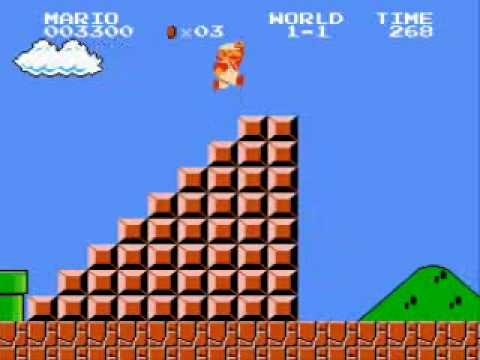 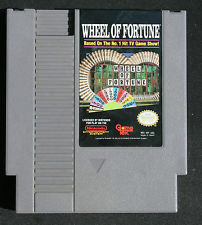 Whenever the player presses start on the desired choice, the game chosen will start. 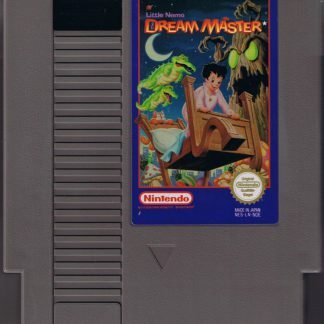 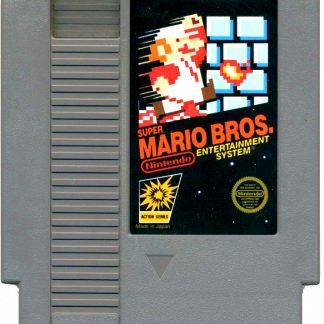 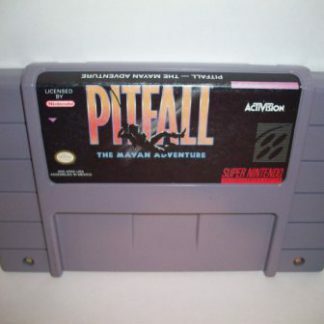 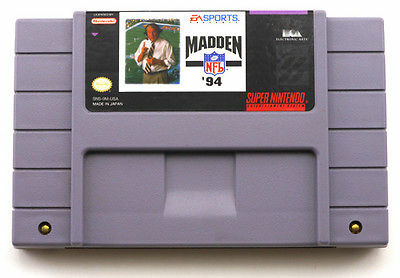 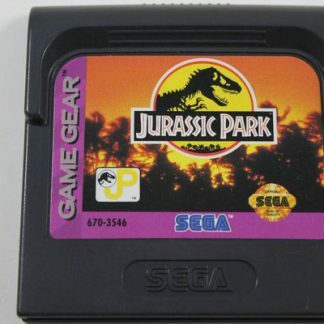 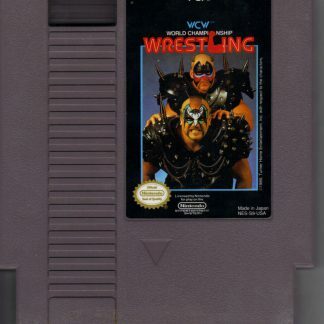 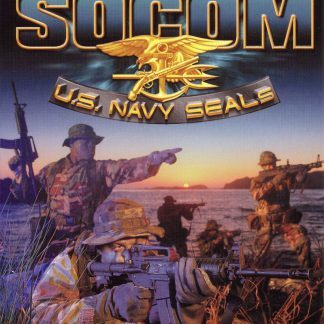 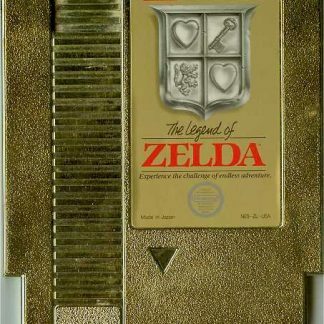 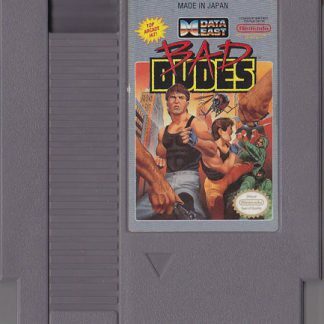 For further information on the games included in this compilation, check out the descriptions on the original cartridges of these select games listed on our website.